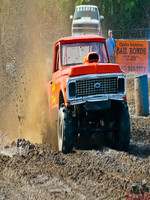 Trucks Gone Wild Main Website > Categories > Mud Bogging/Racing Event Information (Dates, Links, Etc) > MRA Season Opener,, Cobbtown, Ga. Try the link,,,, and bring it!!!!! !